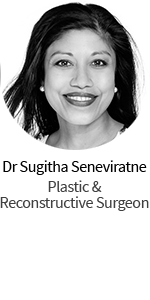 Preparing the skin for surgery with non-surgical treatments will not only enhance any results from a procedure but can give the skin an essential boost and assist the skin to heal afterwards, including incisions and subsequent scarring. 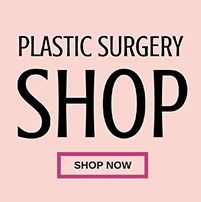 Non-surgical treatments after surgery can help to provide contour, fullness and smooth out any other fine lines and wrinkles as well as keep the skin in optimum health to prolong the results of surgery. 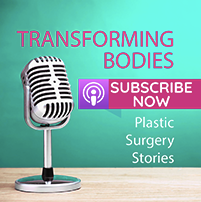 Dr John Newton, Plastic Surgeon from Newcastle, uses a variety of treatments to complement patients having surgery and he chatted to us about a few of them and what each of them are good for. Dr Newton says he works with his patients to understand what outcomes they hope to achieve and create a holistic plan to that can include surgery, non-surgical treatments and/or a combination of both. Platelet Rich Plasma is an injectable treatment using factors derived from your own blood which act to encourage healing and regeneration. It helps to improve the complexion, volume and texture of the facial tissues. 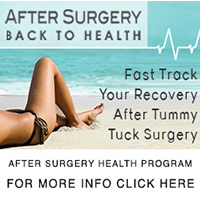 It works well in conjunction with Laser treatments. It can also be used to encourage regrowth of hair. 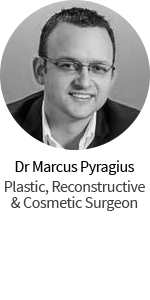 Dr John Newton is a renowned Newcastle Specialist Plastic Surgeon. 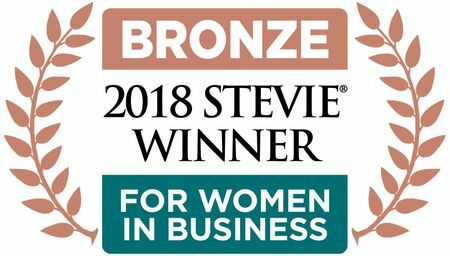 If you’d like to arrange a consultation with Dr Newton click here.